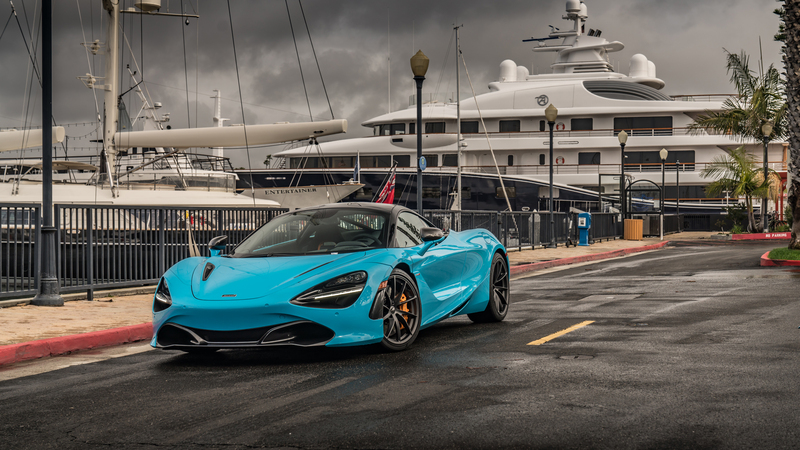 The “Longtail” moniker was born more than two decades ago. It was conceived with a simple idea: create the purest version of a championship winning car. The McLaren F1 GTR “Longtail” was an evolution of the only car to ever win the 24 Hours of Le Mans in its first attempt. Add power while significantly reducing weight. Increase aerodynamic efficiency. 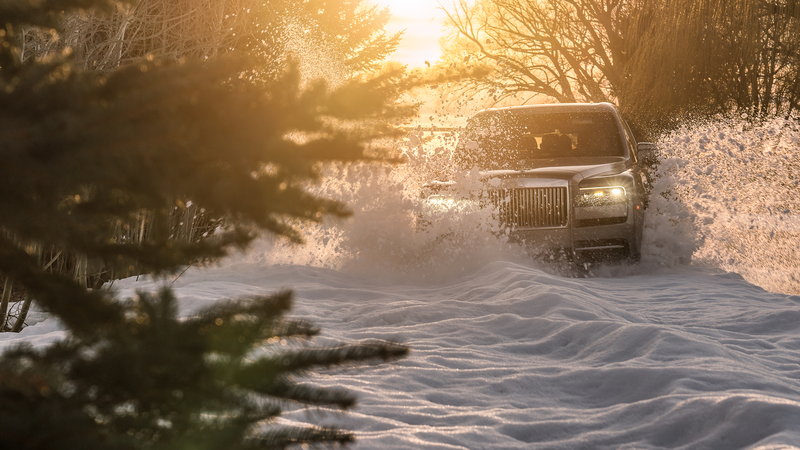 Improve braking performance, shift speeds, mechanical grip. These engineering principles developed 20 years ago stay true to the current McLaren Longtail offering – the 600LT. 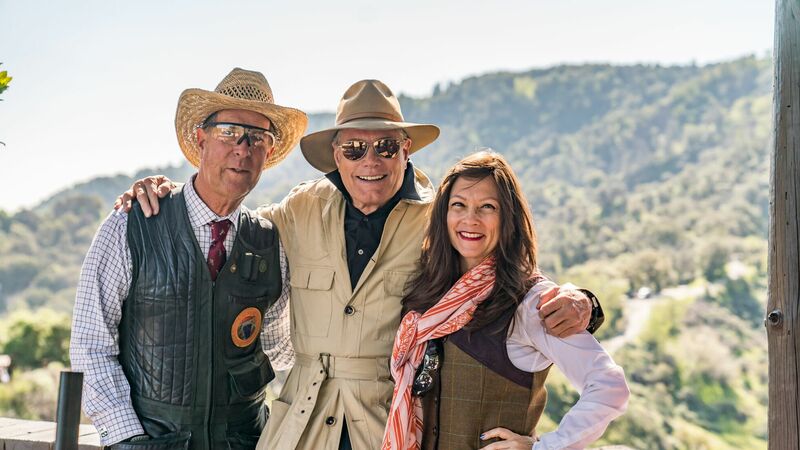 Six product specialists were on hand from Bentley North America to show off the Bentley Bentayga’s smooth off-roading capability on a rigorous and bumpy two-mile drive on the property, transporting guests all over the range. 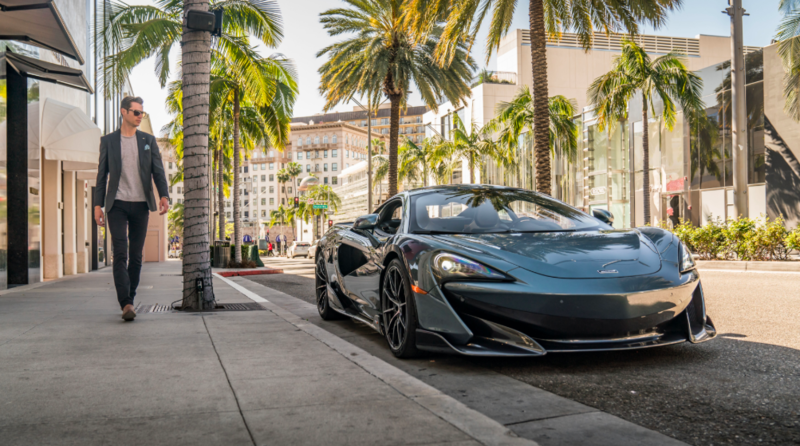 McLaren Beverly Hills recently took the 720S Spider for a cruise around the iconic Rodeo Drive. 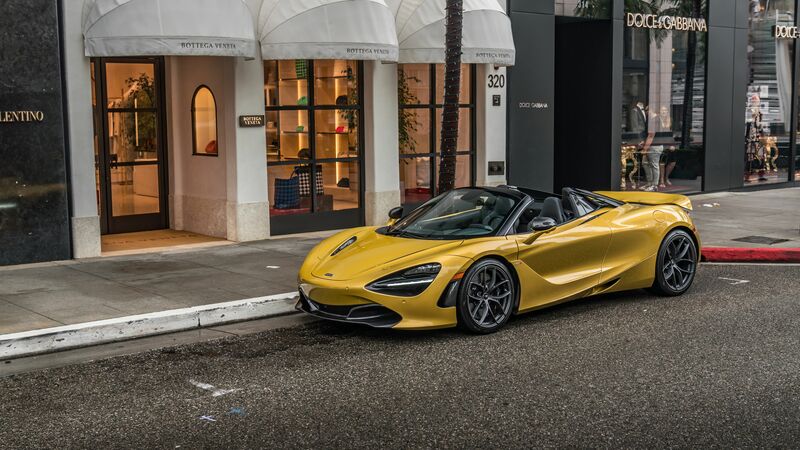 Grubbs Photography was on hand to capture the 720S Spider as it made its way around Beverly Hills, resulting in this beautiful imagery, showcasing the sleek and organic lines of the automobile.